Discuss in-person your concerns and allow Nanny Stella to observe your family dynamics first-hand. 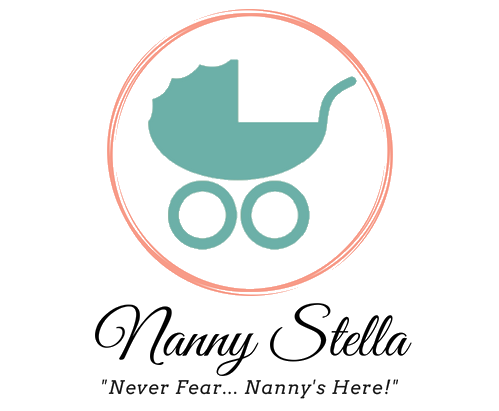 In her non-judgmental, approachable style, Nanny Stella will share with you tools and tips that will have you asking, why didn’t I call her sooner? *Starts at $395.00 when home is within 25 miles of the Los Angeles area.